Sandra Glahn, B.A., Th.M., Ph.D. Welcome! ASPIRE started out as an acronym for ARTs, Sanctity of Life, Pregnancy Loss, Infertility, Reproductive Technologies, and Ethics. These subjects, grounded in my own experience, often made their way into my early writings. And now, some two decades later, I share blog posts, videos, book sales, and free writing resources on the above-mentioned topics as well as a host of others here at ASPIRE2. Today my work relates to what it means to flourish as human beings with emphasis on the Big Ideas, the arts, gender, and living embodied lives designed for human flourishing. Please join me in the conversation. I’m glad you’re here. To find out more about me, see my About page. You can follow me on Twitter @sandraglahn and subscribe to my author page at facebook.com/aspire2. I post every other Tuesday on the Engage blog for women in Christian leadership at Bible.org. 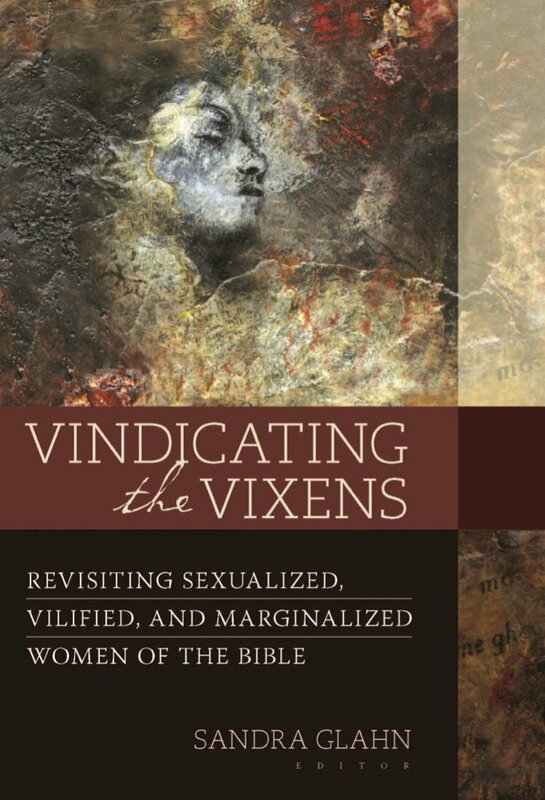 Vindicating the Vixens (Kregel Academic, forthcoming) is the result of a diverse team of 16 male and female theologians who’ve partnered to take a second look at vilified and marginalized women in the Bible. The church has often viewed women’s stories through sexist eyes, resulting in a range of distortions. On March 23 at DTS, Dr. Sandra Glahn moderated a panel discussion about women in the Bible whom we have either vilified or marginalized. 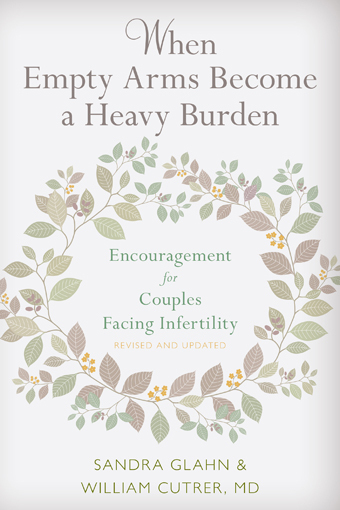 When Empty Arms Become a Heavy Burden brings solid facts, detailed information, and a message of encouragement to infertile couples and those who work with them, along with answers to the questions they most often ask. Imagine yourself having coffee with Jesus. What would you ask Him? What might He ask you? 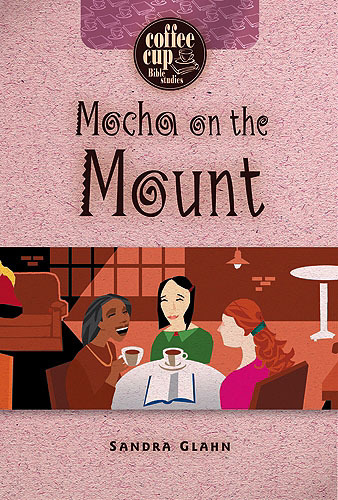 In this study we’ll consider his words in the Sermon on the Mount and explore how our righteousness can actually “exceed that of the scribes and the Pharisees.” Okay, actually, we’ll explore how Jesus set the bar so high that we see the key to entering the kingdom of heaven: realizing our deep need for grace and for someone else’s righteousness to be credited to our account. That’s the only way we get that kind of righteousness. 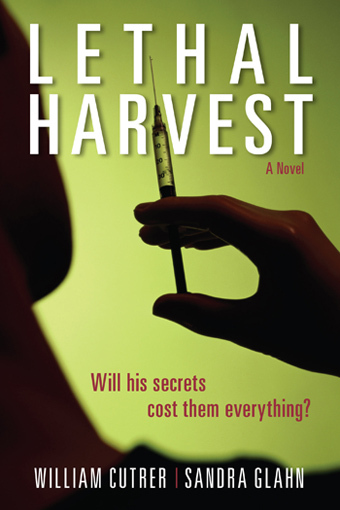 In the midst of a frivolous malpractice suit, a fertility clinic loses its chief researcher in a freak accident. When the survivors piece together discrepancies in the victim’s cloning and genetics research, they uncover a Machiavellian plot that pits them against biomedical companies in a race to discover what the researcher knew.